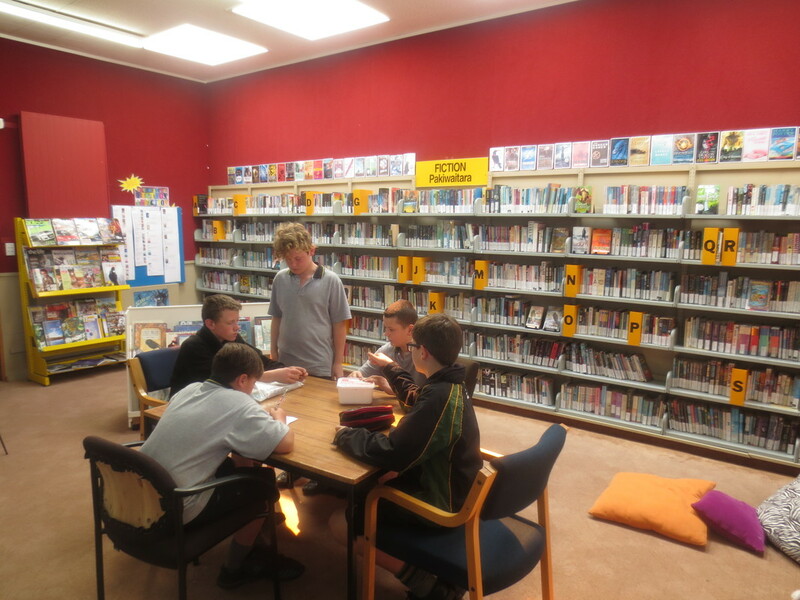 East Otago High School has a busy Library, which is open during all school hours, including interval and lunch times. 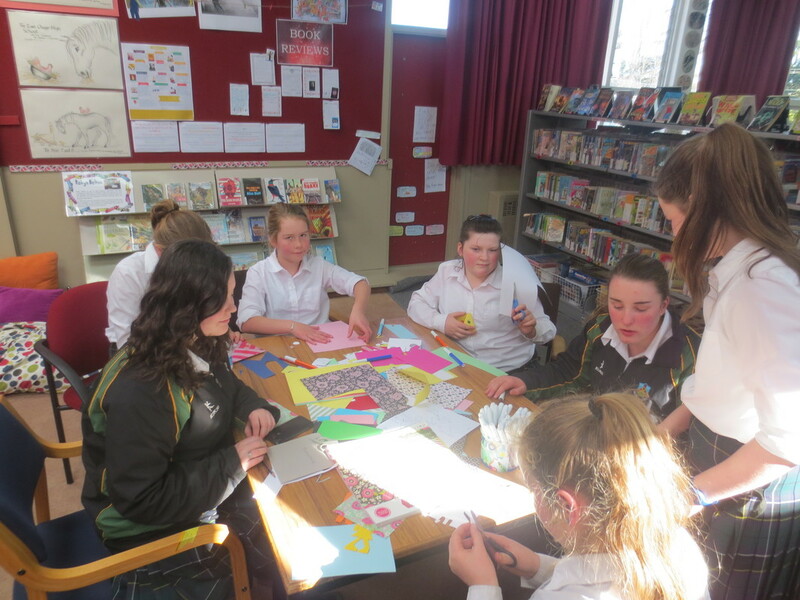 The Library is an important part of the school’s learning environment. Our collection of books and resources is constantly maintained and updated to meet the curriculum and personal reading needs of our students and staff. Students are encouraged to use the Library for research and study, homework and recreational reading. 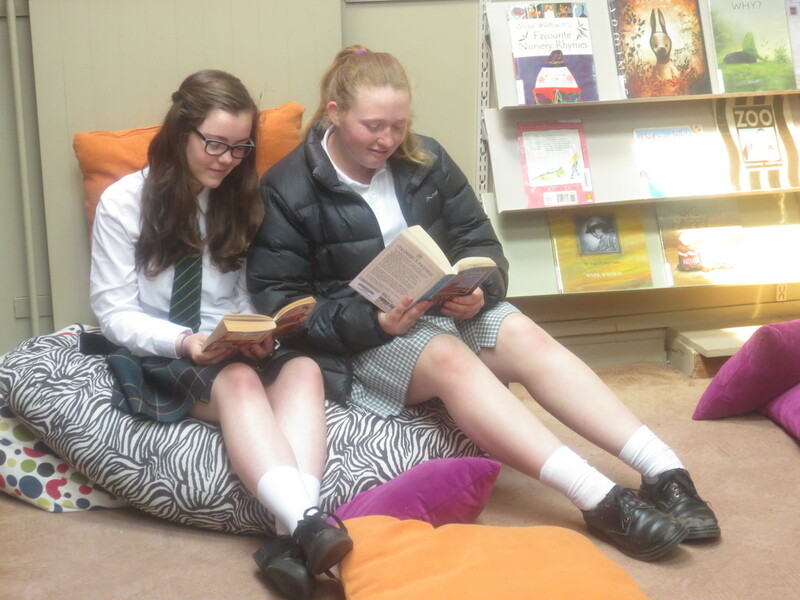 All students from Years 7 to 10 use the Library during a scheduled English or Library class, with other subject areas booking the Library as required. Supervised homework support is offered every lunch hour and on Wednesdays after school.